Prayer Of Thanks To God – Robert Woeger. 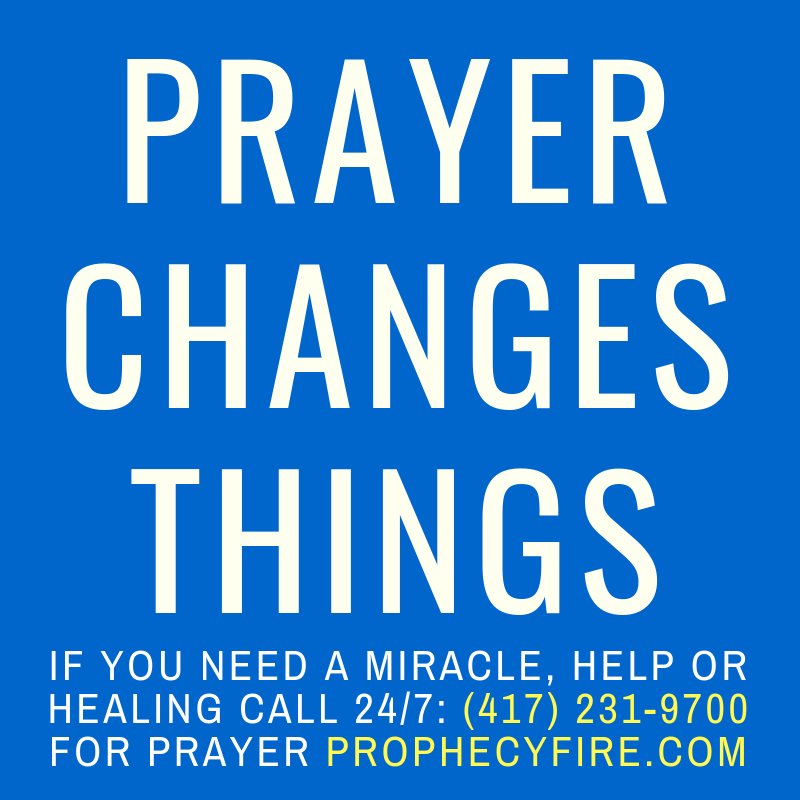 The following is a spontaneous Prayer Of Thanks To God that was birthed by The Holy Spirit and given through Robert Woeger at The Courts Of Prayer session on 3/31/2019 at Life Gate International in Saint Peters, Missouri. Video clip used by permission of Apostle Kingsley Walker. The Fullness of what we need to thank You for. For we have been created to give You Praise. Visit Robert Woeger’s ministry website for more information. View all Robert Woeger media featured on Prophecy Fire™.